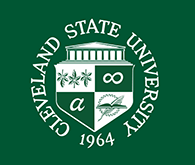 Cleveland State University Library News Topic: March is Women's History Month! Observed in the United States every March since 1987, Women's History Month is a time to recognize the great contributions women have made to our history, culture, and society and to celebrate their many achievements. 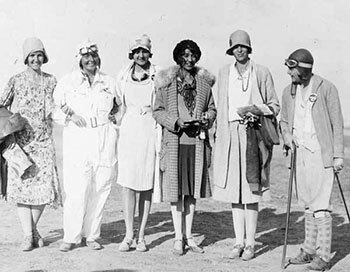 "Aviatrices" Ruth Nichols, Thea Rasche, Gladys O'Donnell, Blanche Noyes, Amelia Earhart, and Phoebe Omlie, 1929. 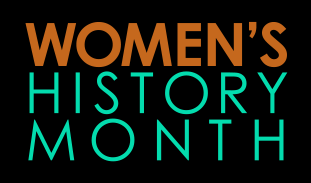 Women's History Month - from the Library of Congress, National Archives and Records Administration, National Endowment for the Humanities, National Gallery of Art, National Park Service, Smithsonian Institution and United States Holocaust Memorial Museum. Posted 2018-02-28 14:59:25 by Lauren_Felder.